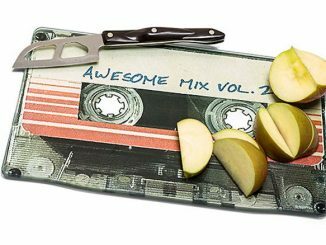 These GotG Wee Awesome Mix Vol. 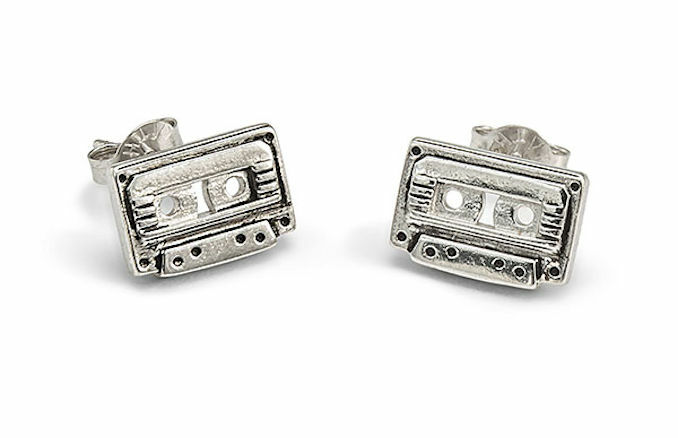 2 Cassette Sterling Stud Earrings are two tiny mixtapes for your ears. 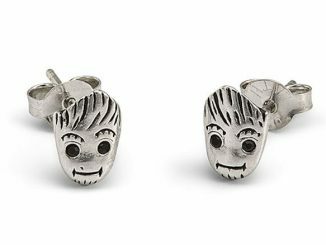 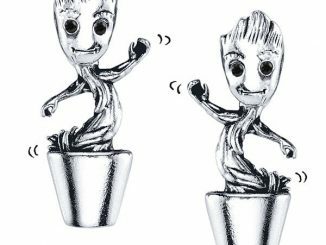 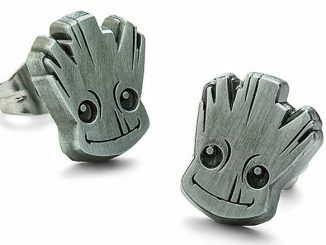 Show your love for Guardians of the Galaxy. 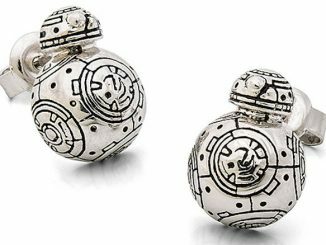 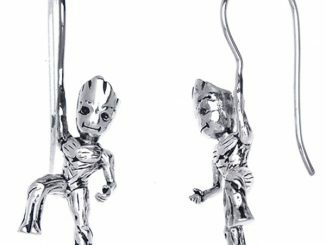 They are sterling silver and look amazing. 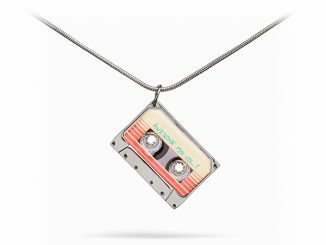 Mix it up with mix tapes. 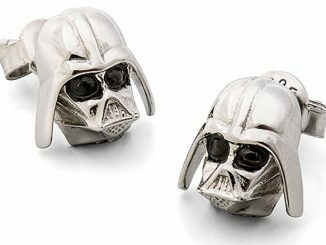 They are a very cool gift. 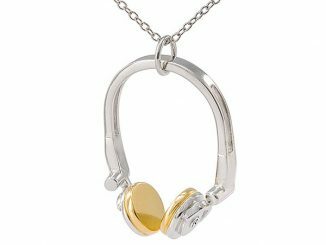 Now I can hear the songs. 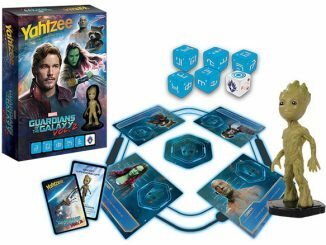 Get yours for only $29.99 from ThinkGeek.com. 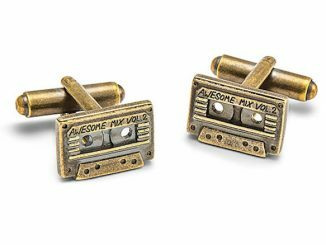 Get the best deal on the GotG Wee Awesome Mix Vol. 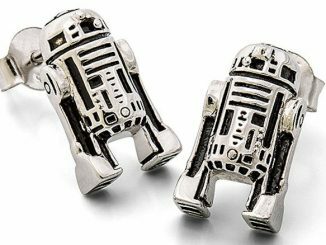 2 Cassette Sterling Stud Earrings from Rout.com, where you can save money on cool stuff.